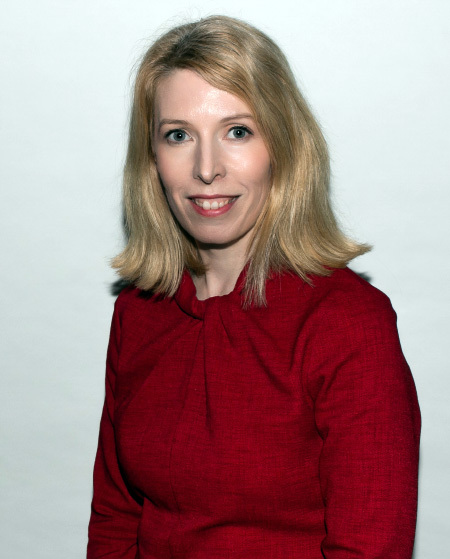 Sonya M. Lanigan graduated from University College Galway with a BA and from Dublin Institute of Technology with a postgraduate diploma in legal studies. She qualified as a solicitor in 2001 having served as a solicitor’s apprentice at John Lanigan & Nolan. She has been a partner of the practice since 2008 and is now the principal of the firm. Sonya works in the area of residential and commercial conveyancing, probate law, litigation, personal injury and criminal litigation. She is a member of the free legal aid panel for criminal law and family law. She is also a past secretary of Kilkenny Solicitors Bar Association and a former chairperson of the Susie Long Hospice Fund.